Mark Shaw is a former criminal defense attorney and legal analyst for CNN, ESPN, and USA Today for the Mike Tyson, O.J. 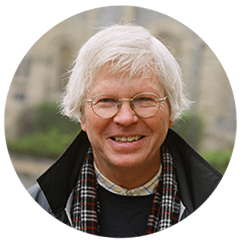 Simpson and Kobe Bryant cases, Mark Shaw is an investigative reporter and the author of 20+ books whose latest is "The Reporter Who Knew Too Much: The Mysterious Death of What's My Line TV Star and Media Icon Dorothy Kilgallen." 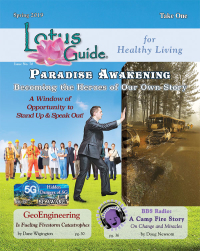 More about the book at www.thereporterwhoknewtoomuch.com with Mark's book signing presentation at https://www.youtube.com/watch?v=pw4y3bWZWnE. For more than fifty years, the exhaustive 18-month investigation of the JFK assassination by What's My Line? 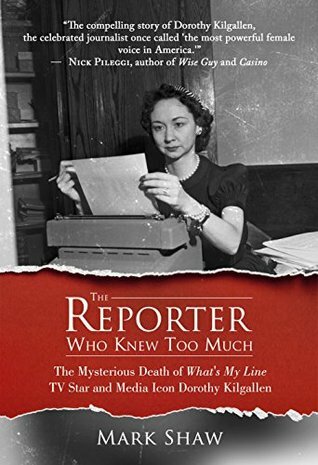 television star, celebrated journalist, and revered investigative reporter Dorothy Kilgallen has been buried due to a cover-up by those threatened with a tell-all book she was writing about the JFK assassination for Random House. When the famed journalist, called by the New York Post, "the most powerful female voice in America," was found dead in her Manhattan apartment in November 1965 of an alleged drug overdose, no investigation occurred despite a staged death scene and suspicions by those closest to her that she had been murdered. Now the full thrust of Kilgallen's search for the truth is exposed for the first time. Relying on Kilgallen's toxic columns blasting the "Oswald Alone" theory, her flawed autopsy report and never-before-seen videotaped interviews with Kilgallen's two hairdressers, one who found her body, and Jack Ruby co-counsel Joe Tonahill, who permitted her the only interviews Ruby gave to a reporter at his trial, Mark Shaw’s book presents a true crime “whodunit” murder mystery with multiple suspects abounding including Frank Sinatra, J. Edgar Hoover, Mafia Don Carlos Marcello and a “mystery man” the What’s My Line? star met shortly before she died. While focusing on motive for Dorothy Kilgallen's shocking death, the author presents, through Kilgallen's eyes, the most compelling evidence about the JFK assassination since the House Select Committee on Assassinations investigation in the 1970s. Most importantly, The Reporter Who Knew Too Much points to one startling verdict: Kilgallen was denied justice following her death. That is, until now.